We are beyond thrilled to share that you can now shop select Upper Notch Press art prints, children’s onesies, youth t-shirts, and adult clothing in person at Marketplace New England. This outstanding boutique, located on Main Street in downtown Concord, sells one-of-a-kind handmade crafts from the coolest makers in New England. 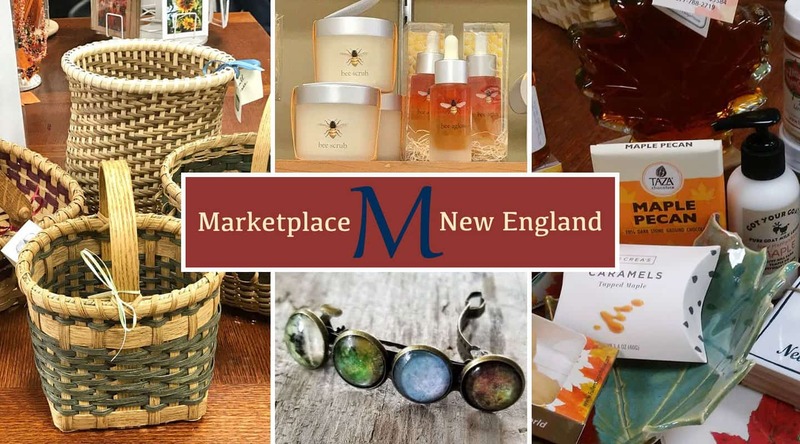 The owners work with individuals and companies to bring their unique, quality goods, ranging from foods and local wines to original artwork and pottery to toys and clothes, to local shoppers and travelers. We feel especially proud to be part of the local New Hampshire artisan community the lovely owners of this shop support. Please consider them and all our region’s talented local makers as you plan your next shopping endeavor—this holiday season and year-round.